More photos of gorgeous happy people to share… I am a lucky photographer! 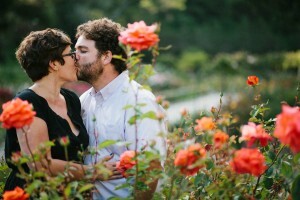 Here’s Kristina & Zac’s engagement shoot at Lake Merritt. I’m pretty psyched to shoot their wedding at the Palace of Fine Arts in October!